First world problems: Too many cashew nuts. It all started off around National Nut Day when I had heaps of cashew nuts sent to me. I made a delicious Coriander and Cashew Pesto and Sugar and Spice Candied Nuts which were both winners, but I wanted to try something else. I pondered, what else can I make? Something easy to fit in with my crazy November schedule. Then I remembered how one of my favourite Indian dishes, biryani, has cashews in it. 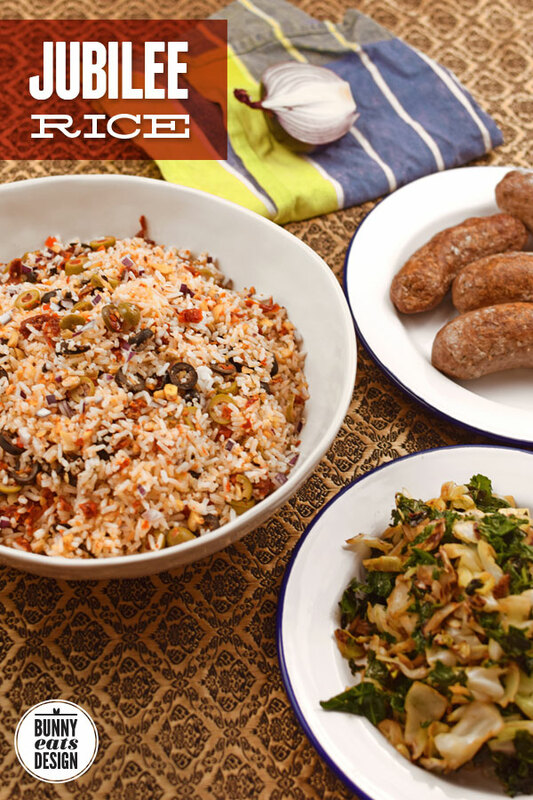 This recipe is only very slightly inspired by biryani and even that is a stretch, with olives, sundried tomatoes, chilli and red onion, the flavours are more Mediterranean antipasto. I’m calling this dish “Jubilee Rice”. The chopped the bits and pieces look festive and I’ve made this dish about 5 times now, tweaking the flavours as I go along. I’m pretty happy with this edition. 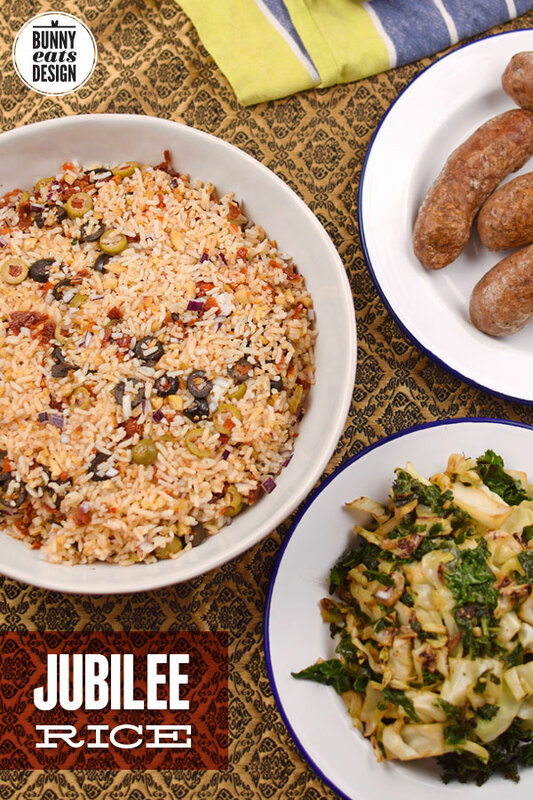 Jubilee Rice is vegan (vegetarian, dairy free, gluten free) so a crowd-friendly dish to bring to a potluck during the holiday season. It’s also quick to make, super easy and you might already have all the ingredients in your pantry. Serves an army / makes a big bowl suitable for sharing between 6+ people! Cook the rice according to normal instructions. I use a rice cooker. Makes life easy. While the rice is cooking, slice the olives and roughly chop the sundried tomatoes. Finely dice the red onion. Reserve until required. Roughly chop the cashews or smash nuts in a mortar and pestle. This can be strangely therapeutic. Heat a small frying pan and dry toast the cashews for about 4 minutes on medium high heat, stirring occasionally until cashews are golden. Remove from heat. Once rice is cooked, stir to fluff up and then add all the other ingredients to the rice. Stir to combine. Taste and adjust seasoning if required. Serve warm. Will stay warm for some time if covered, otherwise this can be refrigerated and re-heated in the microwave. I’ve added a good pinch of chilli flakes to give a kick to this recipe but this is entirely optional. Leave out if you are serving gentle palates. I used a mixture of black and green pitted olives. Feel free to use whatever you prefer (as long as pits have been removed). I haven’t tried it, but you could sub the olive oil for the oil that comes with your sundried tomatoes. This recipe can easily be divided or multiplied. Another thing that has fed my growing edge this month is behind the scenes in these photos. The Koala got me two shoot through umbrella lights for my birthday and this is the first time I’ve used them. I’ve never used photography lights before, not even in my many years of photography classes at school, so working with lights is fun and interesting a learning curve. 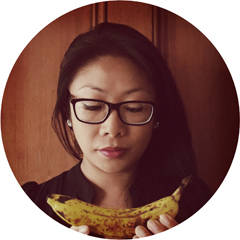 This post is part of Our Growing Edge, a monthly blogging event to encourage bloggers to try new food related things. Linda from The Orange Bee is the host for this month’s event. This month has an optional theme: Holiday Sweets and Sides. 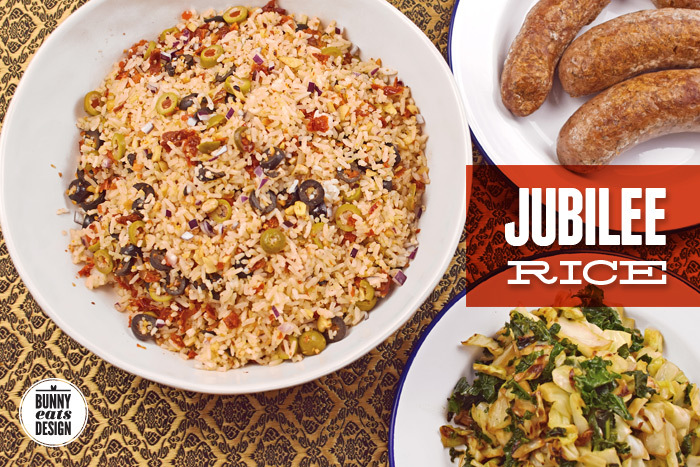 I’ll try jubilee rice next potluck fer sure… I just need an invite to a potluck now :). Don’t wait for an invitation, make one up! The challenge of using lights and the recipe itself. It reminds me a of this wild rice my mom makes whenever I go home. I’d love to know about your Mama’s wild rice. Is wild rice insanely expensive there? I bought a small packet once, about a cup. It was about the same price as a few kilos of the plains stuff. Nah, it’s the same price and regular stuff. In her recipe though, she adds in diced liver,an assortment of diced veggies, habenero peppers and fries an egg in it all. Now I wanna make it.. dammit Dana! Whoa that sounds amazing. Make it! Delicious recipe, I adore cashews!